Many investors are saddened from the extreme loss in mid and small cap share in past few months. Investelite Research defines a few strategies to resolve issues to some extent. 1. How to deal with the situation when the stock markets are cheaply available? In this furious markets of share trading, we can find things being widely mispriced. Sometimes the valuations went way below liquidations value in some cases. So, we have to deal with the situations very patiently rather than becoming jittery. Try to understand the parameters of implied volatility versus historical volatility. 2. Which company do you prefer to build your portfolio stronger and effectively? Sometimes it may have you run a highly concentrated portfolio. According to the experts, in investing history PE of 1s, tend to show up an idea in every 2 or 3 years. If we find a great business at decent multiples, then we will go for that as well. 3. What is the major factor in your checklist while picking a company? While picking a company one must have an important factor in his/ her checklists. Sometimes the great investors do a lot of mistakes and there are mainly three reasons for their failure in working investments and that are leverage moats and management. Cloning is good for financial health and there is nothing wrong with accepting it in stock investments. One must have the stocks in the portfolio which are coming from cloning. 5. Take your time in proper rest rather than to be anxious. The important thing investors should keep in mind is investors should be spent zero time thinking about macro anything. It is hard enough to figure out the future of one business. In almost every case micro trump over macro in a major way. 6. Opt Best time for share trading and be prepared. Our experts suggest not to do share trading before 9.30 A.M. while opening bell as first analyzes and understand the markets for at least for half an hour. This is to be done from a productivity point of view. 7. Grow your knowledge by taking advises with experts or follow books. 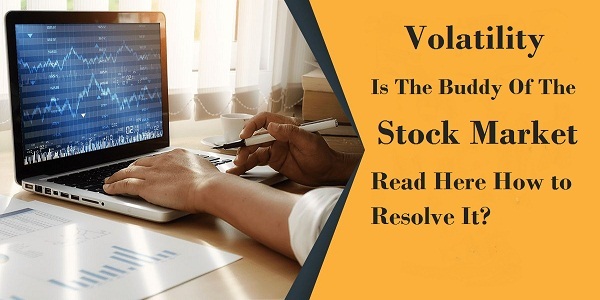 If there is lack of knowledge in Indian share trading follow some books that are suggested by great investors like Warren Buffet, Bill Gates so as to understand and also you can take advise of our certified Research analyst of Investelite Research who will help you to give the best stock market tips for the Indian volatile market. Know the Indian market in comparison with the US. The Indian market has a lot of volatility seen as compared to the US. One of the reasons it’s probably becoming harder is that the number of companies listed in the US has gone from more than 8,000 twenty years ago to less than 3,500. The US doesn’t interest you during stock picking. We all focus to buy at lower prices when it comes to stock picking. The result is only predictable where the mispricing goes down.